Do Companies Need Vendors Like Jive Software? Is MindTouch A Documentation Player Or A Collaboration Player? When Should Management Push Enterprise 2.0 Adoption? 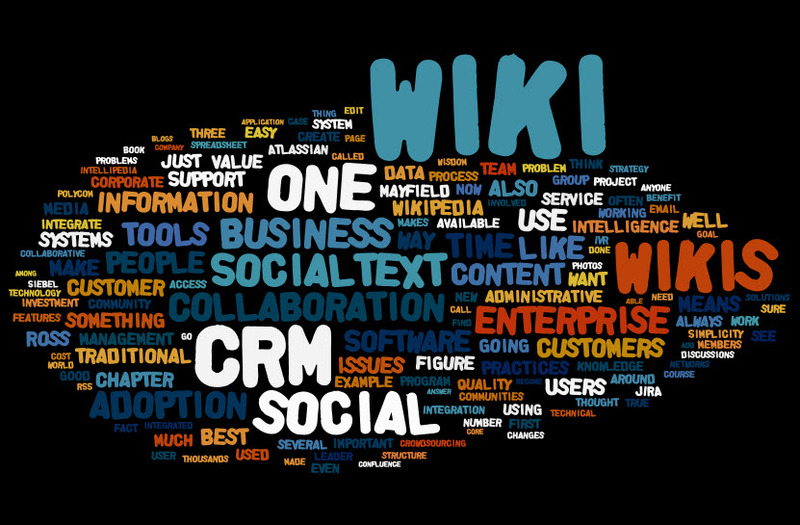 Would You Manage CRM with a Wiki?